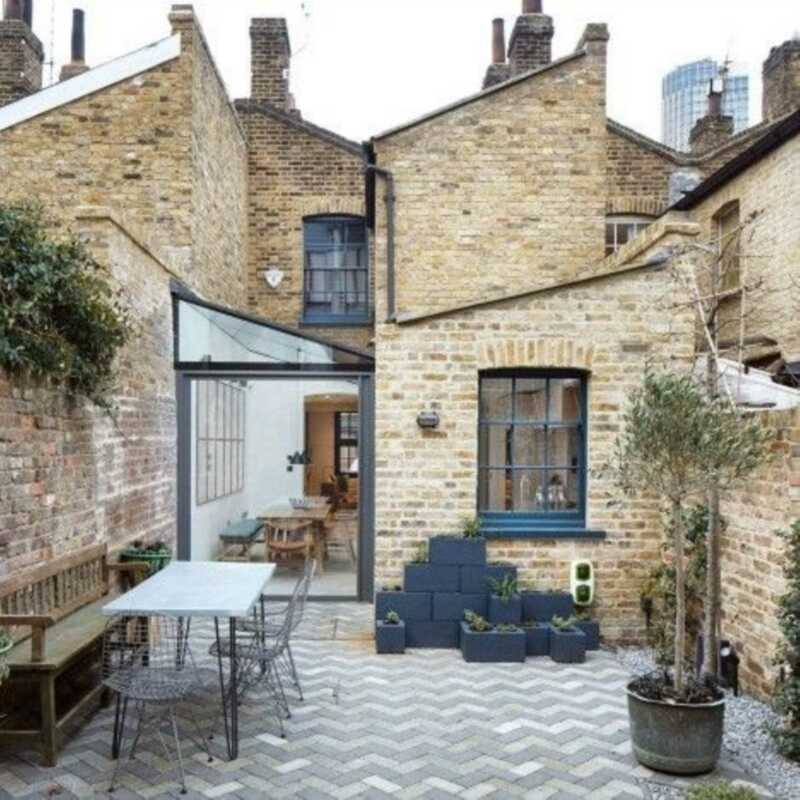 FIRST IMPRESSIONS COUNT – Check to see if you`re house looks the best on the street. Clip hedges, mow your lawn and tidy up any pots with new seasonal plants. OUT OF SIGHT OUT OF MIND - Store excess and outdated furniture, books and toys off site. Do not use the loft or garage where viewers will want to look. MAKE A BIG IMPACT WITH SMALL CHANGES - Fix chips in woodwork, cracks in plaster, broken tiles or glass and dripping taps, and replace mouldy grout or sealant in the bathroom. Style and accessorise by making up the beds with fresh neutral linen, dress the table for dinner, turn on lamps and add flowers and fresh fluffy towels. Neutralise the decor by painting over bold colours and get rid of patterned carpets. Remove family photos and ornaments and use colour sparingly on a few accent pieces. GET THE BASICS RIGHT - Clean outside and in, including all surfaces and floors, both sides of windows and ledges and cobwebs clinging to walls and replace any light bulbs that aren`t working. This is the one opportunity to showcase your biggest asset! !